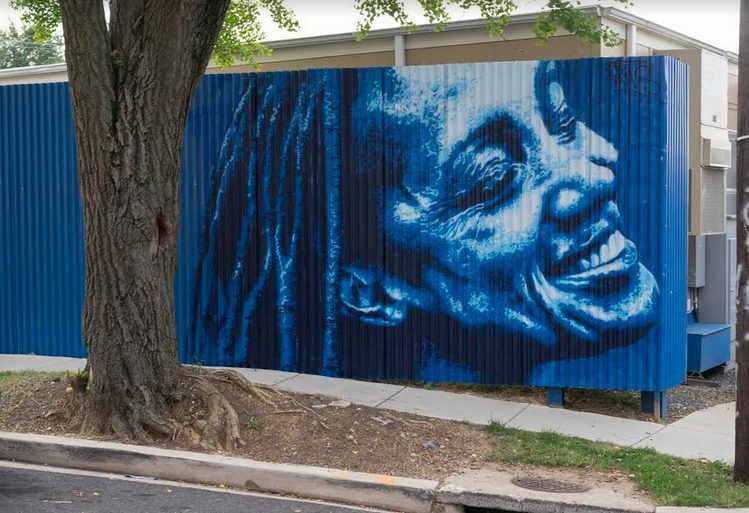 “This mural is by Nils Westergard and is at corner of Shannon Place and V St. SE in Anacostia. Her name is Charneice Fox Richardson. She’s a DC filmmaker. She also lived in Anacostia as a kid. I wanted it to be of someone local. Ed. Note: Will post schedule for event series when it becomes available.